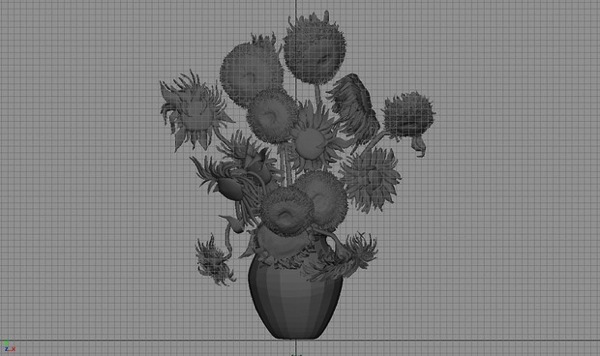 3DP Recreations of Vincent van Gogh’s “Sunflowers” by Rob and Nick Carter #3DThursday #3DPrinting « Adafruit Industries – Makers, hackers, artists, designers and engineers! 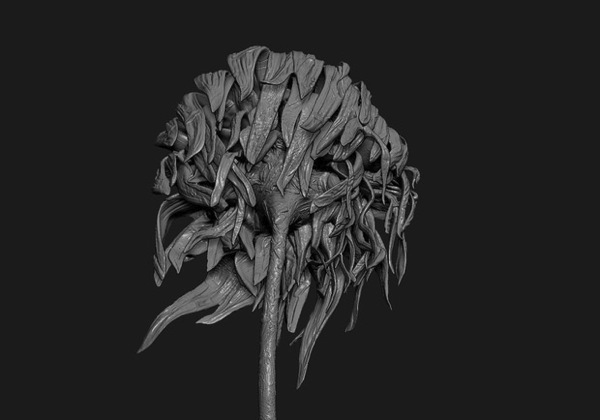 MPC worked closely with the the Carters to translate one of van Gogh’s painted images of sunflowers into 3D digital files. These files were then 3D-printed and it is the finely detailed prints that were cast in order to create the final artwork. 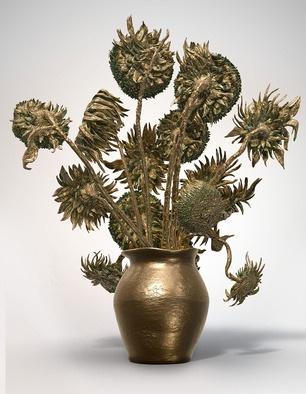 The piece is one of the most complex and intricately detailed bronze artworks ever created, as it even features some of van Gogh’s brushstrokes from the painting.